The most comprehensive source of 11x11 information with 229 pages (6 articles), written by 94 users. 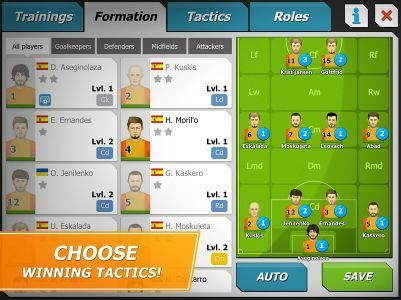 Show your talent in the football manager "11x11"! 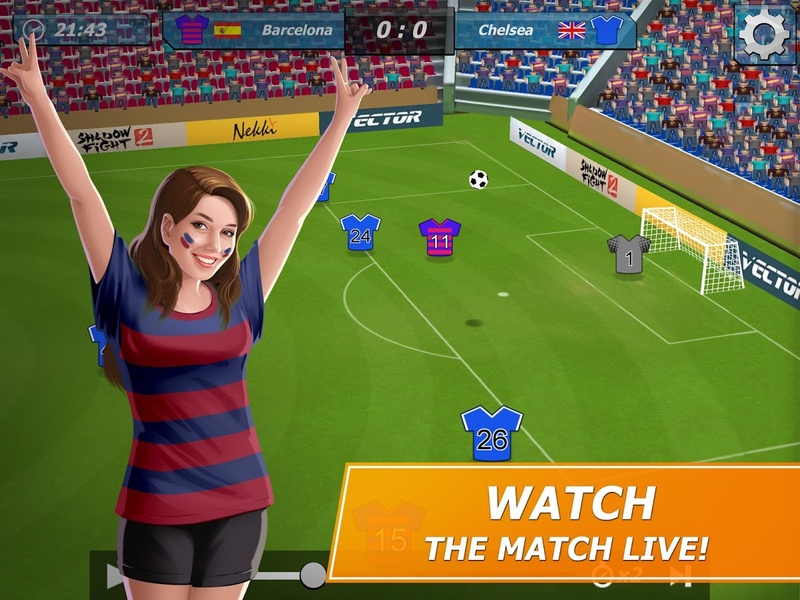 Create your team and choose your favorite club colors! 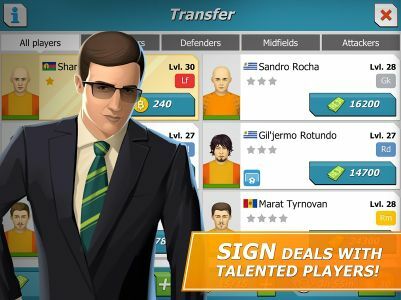 Buy the best players with the highest potential on the transfer market! Train your players and improve their skills. 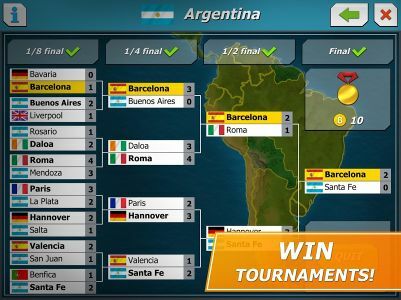 Create winning pairs and combinations! 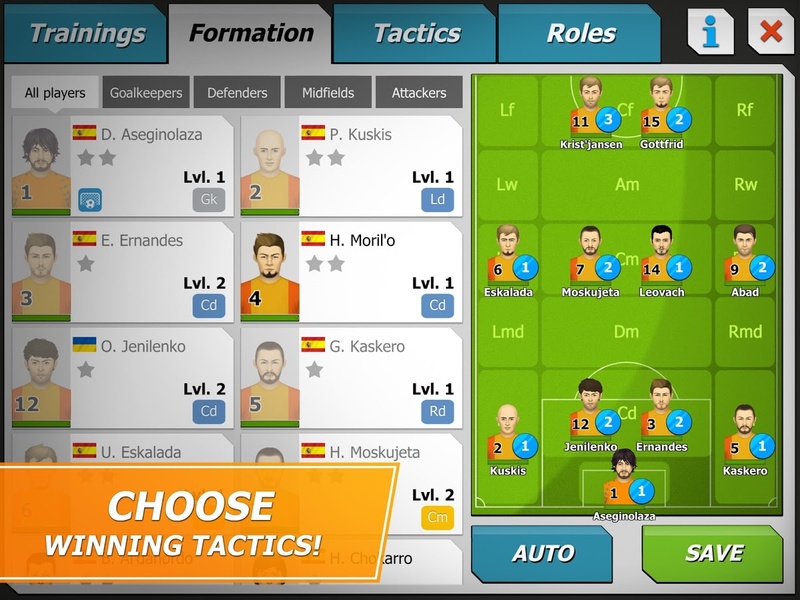 Watch matches live and manage your team’s tactics. Make substitutions and share your experiences online! 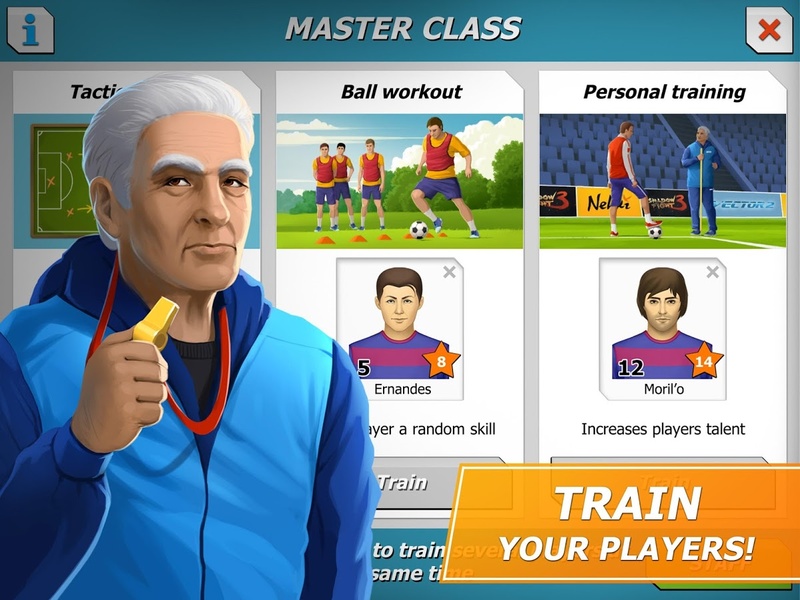 Complete daily quests from the administration and develop the infrastructure of your club. 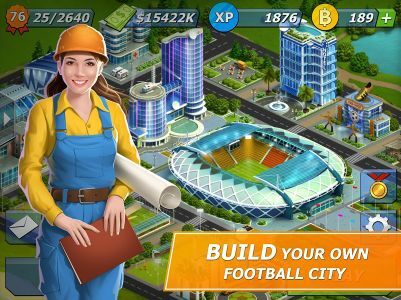 Build your own football town! 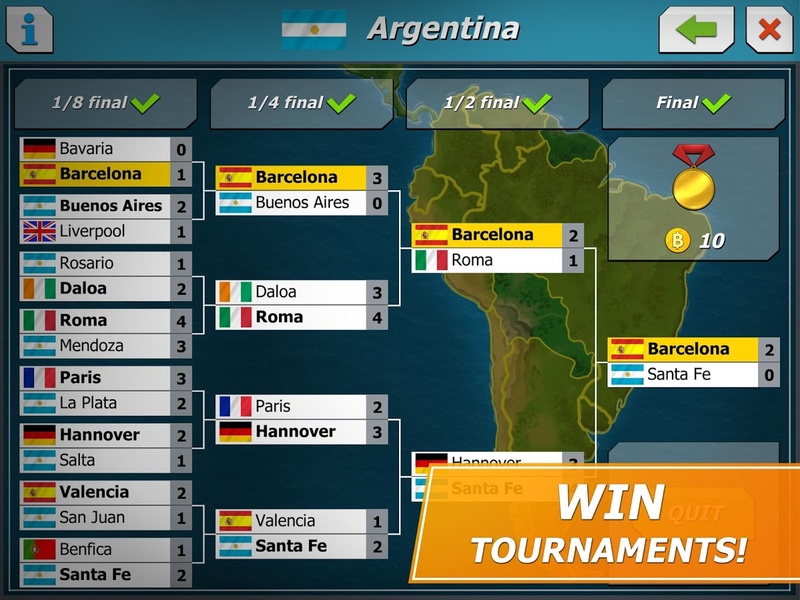 Take part in PvP matches against real opponents. Win cups and medals! Create a union with your friends and lead it to world football fame! The game is currently available for Android and iOS! We are currently maintaining 229 pages (6 articles)! See how you can help contribute to the 11x11 Wiki! Remember to maintain a standard for grammar and punctuation in your contributions, please. This page was last edited on 27 September 2018, at 19:38.